March Break is quickly approaching and Cineplex is giving you the perfect activity to keep your family occupied while school is out. Across Canada, participating theatres will host matinee screenings of Wonder, The Boss Baby, Ferdinand, and Despicable Me 3 for only $2.99 per ticket. All four movies will be played starting at 11 am from Monday to Friday during each province’s designated March Break. Check online to see showtimes. But it gets better. If you’re an AIR MILES Collector, you can see these movies for free! Collectors can simply head to the AIR MILES website, where they can get up to six promo codes per week for Family Favourite movies. 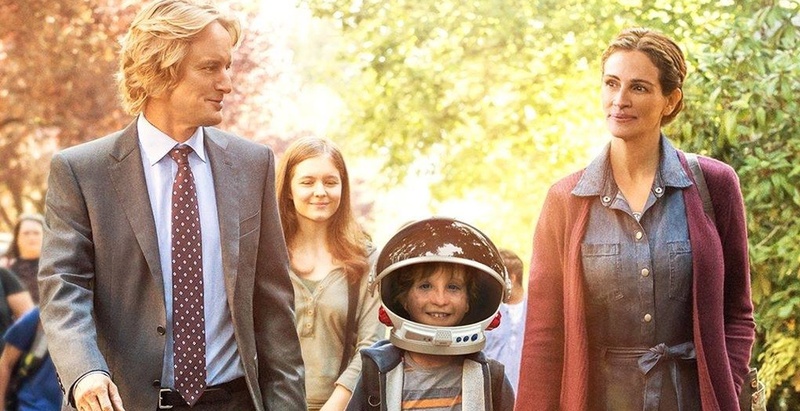 Once you’ve received your free promo codes, visit cineplex.com or the Cineplex App, select a Family Favourites movie, then sign in and input your promo codes at checkout when you get your tickets.